We love to share success stories! Want to smile? Continue on . . . Seeing this precious girl take steps using a walker was absolutely amazing. A true success story. The Mercy Kids delivered a walker to her front door. 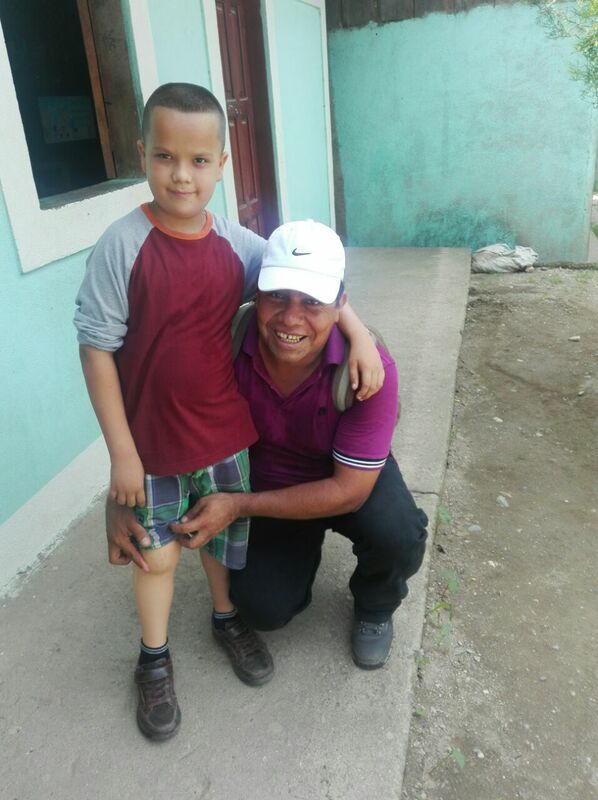 The Mercy Kids was able to financially help Emanuel get to Florida where he was fitted with a new prosthetic leg. What a pair. Pastor Carlos is just a bit excited! We could not be happier! The Ark Encounter is ordering from Pastor Carlos. This means he is able to hire moms of the Mercy Ministry to sew. So grateful! The Mercy Kids took a couple dozen food grinders to the moms of kids with disabilities that prevent the children from chewing properly. This is a wonderful success story of a little guy who now will get more nutrients from his food. Again, LOVE NEEDS NO TRANSLATION. This was a precious time. The Mercy Kids volunteer played games for hours with this little guy. Summary = an exchange of unconditional love! Worshiping with this sweet girl redefined spectacular. A beautiful vision - Maribel with her new body one day in heaven, dancing alongside of angels. Naomi made a new friend with The Mercy Kids volunteer Serenity. A sweet moment. These three people are having a delightful visit. 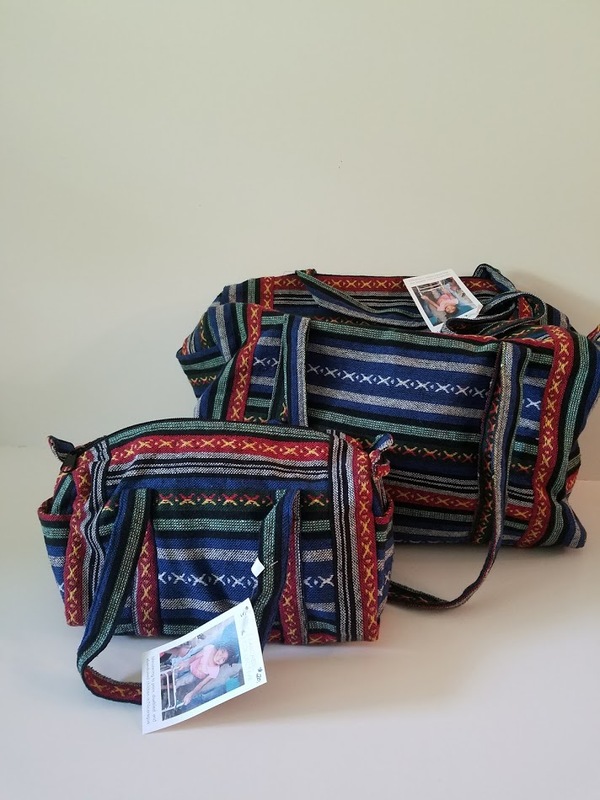 Ellen is an RN from Indiana (soon to move to Nicaragua) and Naum is a local volunteer. The third, Meyling, is part of our Mercy ministry. They are apparently enjoying the same joke. Donations from generous donors have allowed Pastor Carlos to purchase eighty-five beds. This is crazy exciting to think of Mercy kids getting their very first bed. 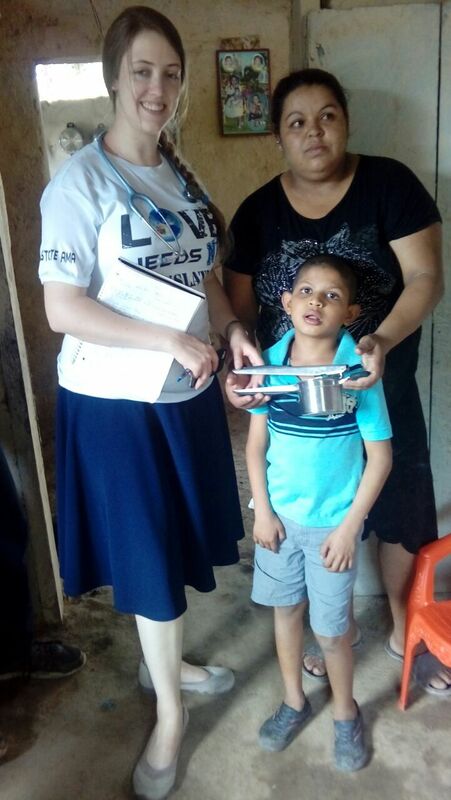 Maddie, a volunteer with The Mercy Kids spent the day with Jose and his mom. Soon Jose will be receiving his knee brace which is going to help him walk. The best. 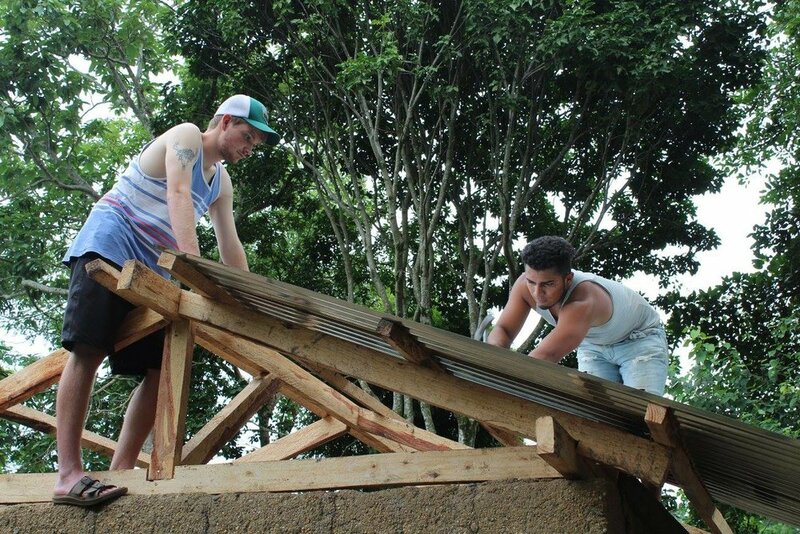 Two volunteers, one from one country and the other from another country, working side-by-side showing a Mercy familiy the love of Jesus by replacing the roof. This is a bed ready to make a six hour boat ride to a child in our "Mercy Program." Thank you to the generous donor who wanted to make a difference in the life of a child with disabilities.